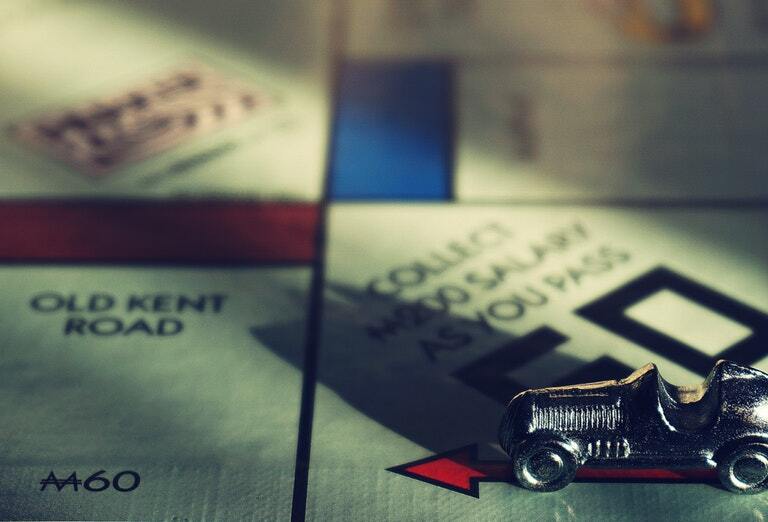 Owning a car is often a necessity, but it is fast becoming a struggle for many to afford. Buying, insuring, maintaining, and running any vehicle doesn’t come cheaply and, as prices continue to rise whilst real wage growth has flatlined since 2008, it is getting harder and harder for many to afford. There are some ways you can lower the cost of owning a car, though. We’ve gathered five top tips to help you get from A to B without breaking the bank. If you own a car, you need insurance. There is (quite rightly) no way around it. What is not guaranteed, however, is having to pay through the nose for it. There are plenty of ways to reduce your premium – some more legal than others – and compare.com have put together a list of 12 of the best tips to help you save some pennies when your renewal date comes around. For example, did you know about “affinity discounts”? If you or a close family member work for the government or military you can often get a discounted quote. Check out the full list here for more useful insurance hacks. Owning a car can sometimes feel like starting a bonfire in your bank account. Your balance can drop faster than VW emissions rates outside the lab and if your MOT, tax, and insurance renewal dates are close together, it can be genuinely financially crippling. Not everybody is in a position to do so, but if you do have some money going spare each month, putting a little aside to prepare for these inevitable expenses can make the cost of owning your car slightly easier to stomach. Even something as simple as forgoing a takeaway and putting £20 aside each month will easily cover the cost of your MOT and a few nasty surprises it might throw up. It won’t make you a millionaire, but it will certainly help your wallet when you need it most. Fuel is the most regular outgoing for car owners, with the average UK household spending £23 per week on “petrol, diesel and other motor oils”. Clocking in at almost £1,200 a year, it is one of our most significant expenses, with transport being the overall greatest expense for UK households. That being said, there are a few simple things you can do to make your fuel go further each week. We have talked before about how actions as simple as emptying your boot and inflating your tyres can significantly improve fuel consumption. Read our list of top tips for saving fuel here. Small problems can become big ones if you ignore them. Replacing a balding tyre might cost a bit, but it’s definitely cheaper than paying for the repairs you’ll need after you have a blowout on the motorway. Topping up your oil is one of those jobs it’s easy to put off, but you’ll regret it when you see smoke billowing from under your bonnet. A little proactive maintenance can go a long way and can potentially save you a big repair bill. The RAC have put together a great guide that covers five regular checks you can perform to keep your car in peak condition. The cheapest way to run a car is to not run it at all. Again, this isn’t something everyone can do but if you are able, why not try making your shorter journeys on foot or by bicycle? A couple of miles on the bike or walking briskly is good for you in lots of ways. Instead of burning money, you’ll be burning some of those Christmas calories. Instead of breathing recycled air, you can take in some of the great outdoors. Instead of sitting in traffic, you can smugly strut past the standstill. Hopefully these five tips can help you save some of your hard-earned cash. 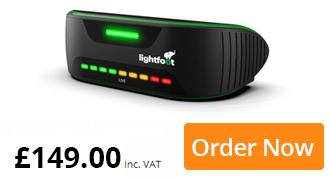 If you have any other helpful advice on reducing the cost of running a car, tweet us @Lightfoot_UK.